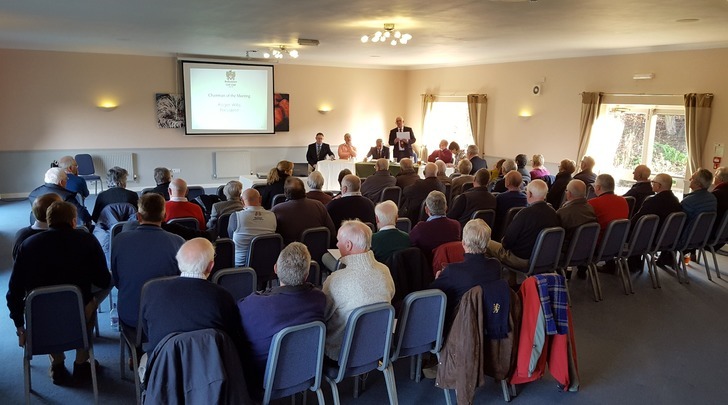 Bedfordshire Golf Club is an ideal location for business meetings and presentations whether to a small team or large group and the design of the clubhouse ensures that a number of separate functions can be run simultaneously. 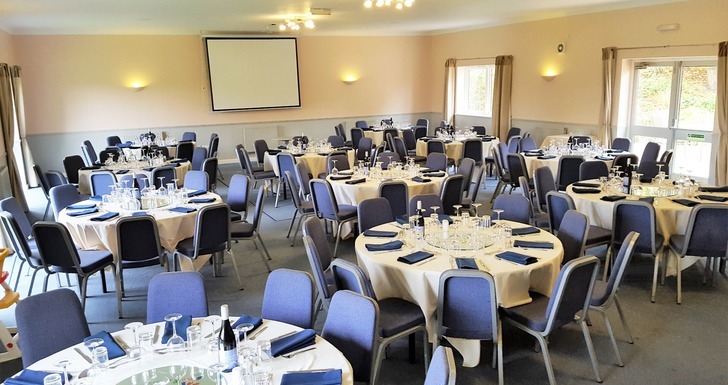 We can also provide audio visual equipment and free Wi-fi to suit your needs. 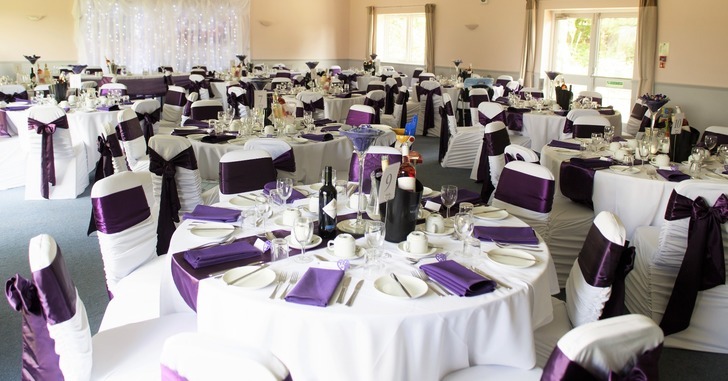 We have excellent on site catering, stunning location and ample free parking. Bedfordshire Golf Club is within easy reach of Bedford, Milton Keynes, Northampton and Luton plus we are situated within easy reach of the M1 and A1. 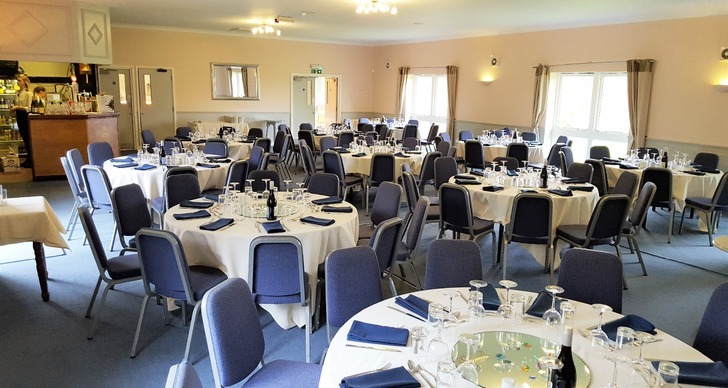 The Biddenham Suite is our our primary event and function room. It can cater for up to 120 seated guests (around tables) , 150 conference style, or 180 for networking style events with buffets. 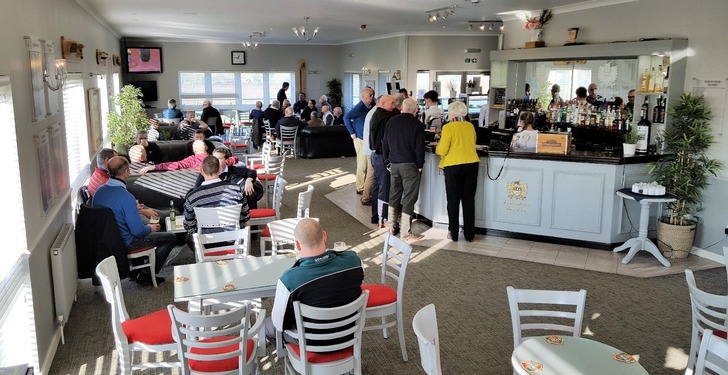 Whilst being within the clubhouse, it is a completely self-contained venue with its own private terrace and also its own bar and kitchen. It can be decorated to suit a wide variety of corporate events as can be seen from the photos below. Our 1st floor dining room looks out over the 18th green , the first tee and the North Bedfordshire countryside. It also has doors opening onto our 1st floor balcony area. It has its own built in screen and caters for up to 40 conference style, 32 seated around circular tables or up to 20 around a large conference table. This room is also ideally suited to private parties. Our main lounge can be separated into two rooms to provide a function suite of a similar size to the dining room above. It can therefore be used to host events of a similar nature to those listed, but with a different ambience. 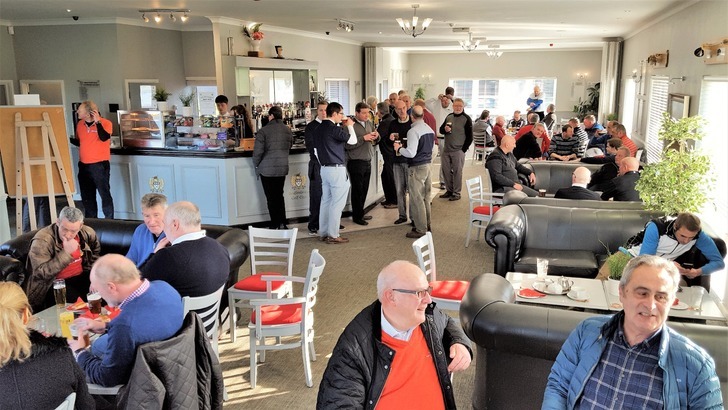 Whilst the lounge is primarily used by the members for pre and post golf relaxation, it can also be used for guest event. With plenty of space and a variety of relaxed seating facilities it is ideal for pre-dinner drinks before your big event in the Biddenham Site (above). 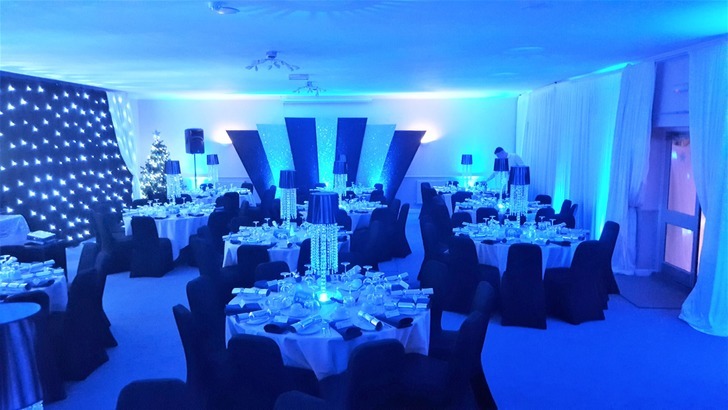 If you would like to know more about our function rooms and banqueting facilities at Bedfordshire Golf Club, please Click Here to Complete an Online Enquiry Form, or simply call us on 01234 822555 ext 2. Bedfordshire Golf Club - So much more than Golf.